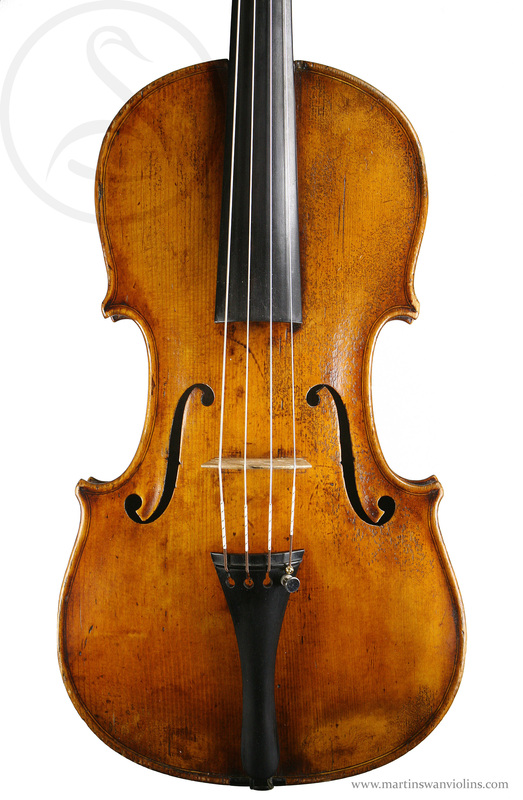 A fine sounding small viola from the early 19th century in near-mint condition. 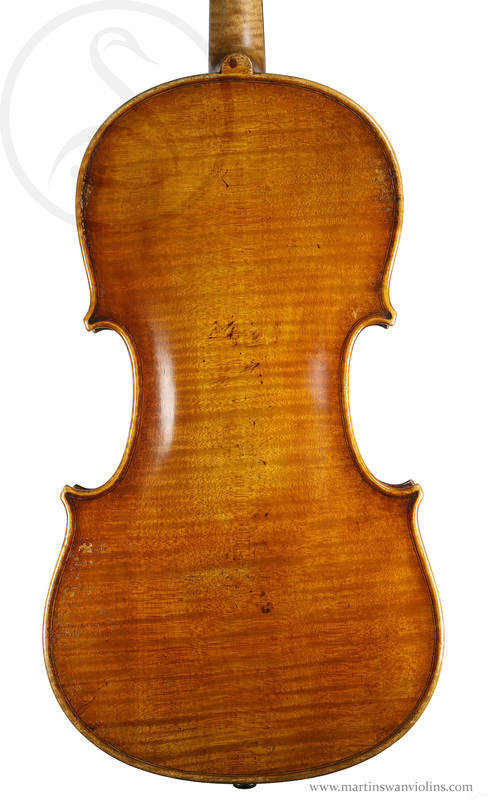 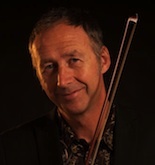 Are you interested in this small Mittenwald viola? 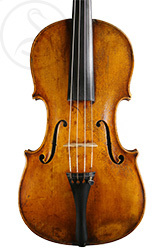 Look for other small violas like this.